Night time means it is the key time for your skins recovery, this may be something you know. For me there is nothing better than falling asleep knowing I have taken care of my skin, all my make up removed and using products I enjoy. 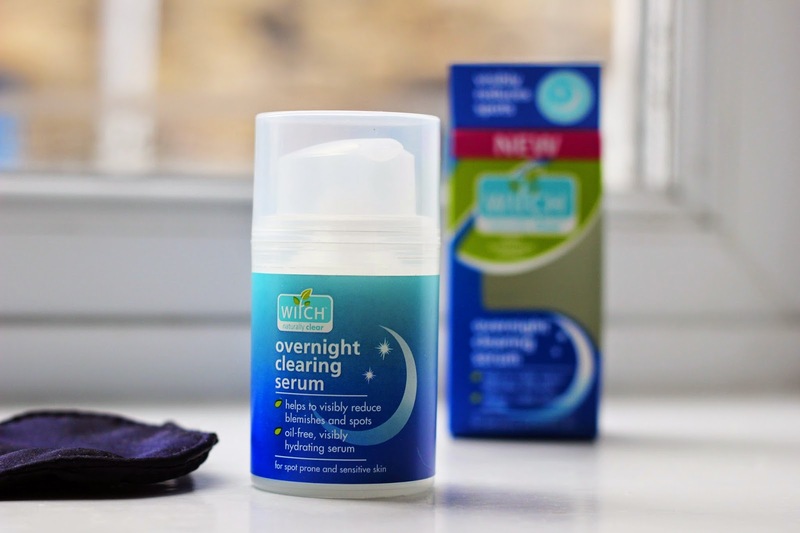 Witch was a brand I used as a teenager for years but thought it may be something I cant use in my twenties, oh I am so wrong. This brand has been a firm skin care routine in my life now for just over four months and I am loving it. It gives me the freedom to have a skin care routine that is fast yet so effective and easy to use. 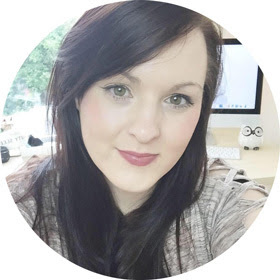 I have seen major results in my skin over the past four months, my skin is less dry and a lot more clearer. Having a good skin care routine is important, something I wish I knew as a teenager. So I am taking major action and enjoying skin care, this serum is a new addition to this. About the overnight clearing gel, we can start with the packaging because I really think it looks fresh, effective and most importantly the product does what is advertised. 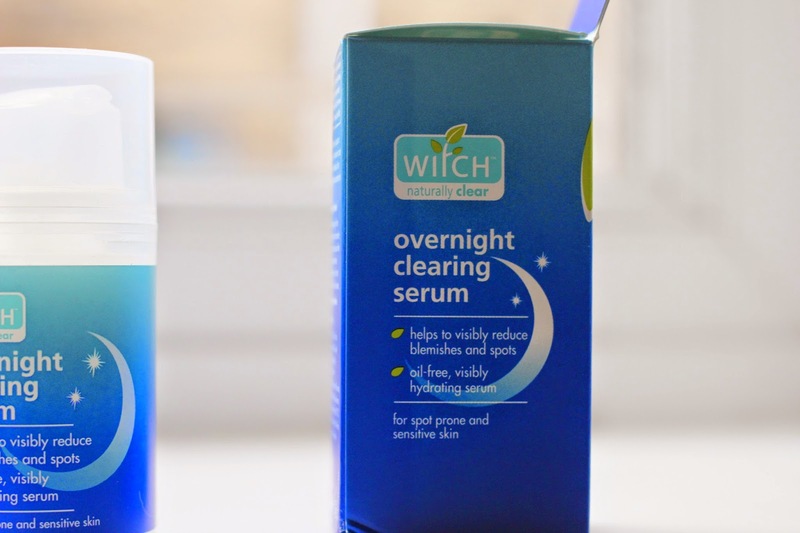 This little beauty works its magic during the night, all you need is a small amount onto clean skin. The skin feels hydrated which is something I really need in my skin care, the skin looks visibly radiant. If you have spot prone skin, this is a life saver not only does it help to clear your skin it makes it feel softer as soon as you wake up. This product is great for sensitive skin too which is great, you can use this in the morning before you start your day too. 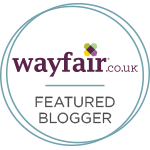 I really enjoy using this product, its easy to apply and you see results from the first use. When I wok up I could feel my skin felt soft and hydrated, I love that it sinks in well and its not greasy or oily. I want to be able to get into bed knowing my skin has been cared for, no make left on my skin. Using this as a last step is great, the skin feels super clean, the texture of the product is light which is important for me as a night time product. 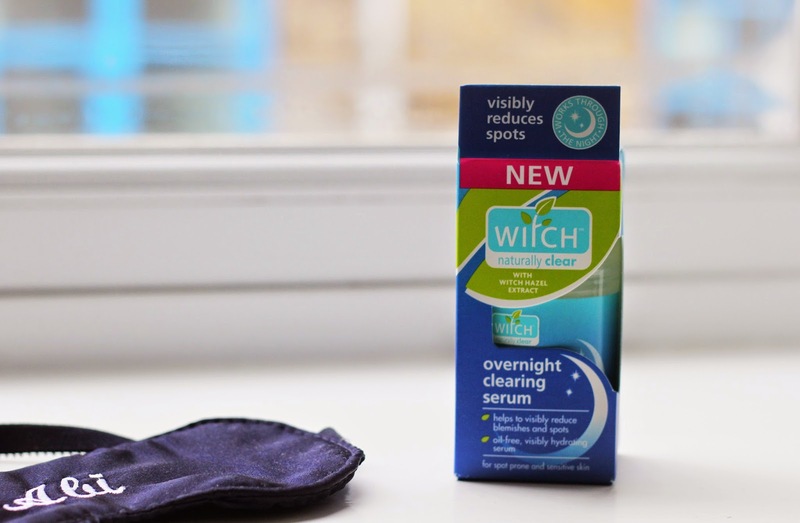 I have seen results using Witch as a brand and this product, I know this will be a firm favourite for a while. I just want to say thank you to Witch for sending me a personalised sleep mask with my name on it, it truly made me smile. I have a full beauty routine at the moment and 85% of it is Witch skin care. Truly a brand I trust and enjoy using, this night serum has been a great addition to my routine.